Do you know you can scare the hail out of your friends on whatsapp by crashing their whatsapp app for some minutes or seconds as the case may be? Oh yes now you know. It's not a virus nor a Malware but a set of codes and words that just don't go down well on the whatsapp application. I'm sure some of you are that are regular on whatsapp must have come across this trick and even applied it at one time or the other so this post is for those that are not yet aware of it. Don't apply this trick or hack on a whatsapp group that has strict rules or to persons that won't find it funny. 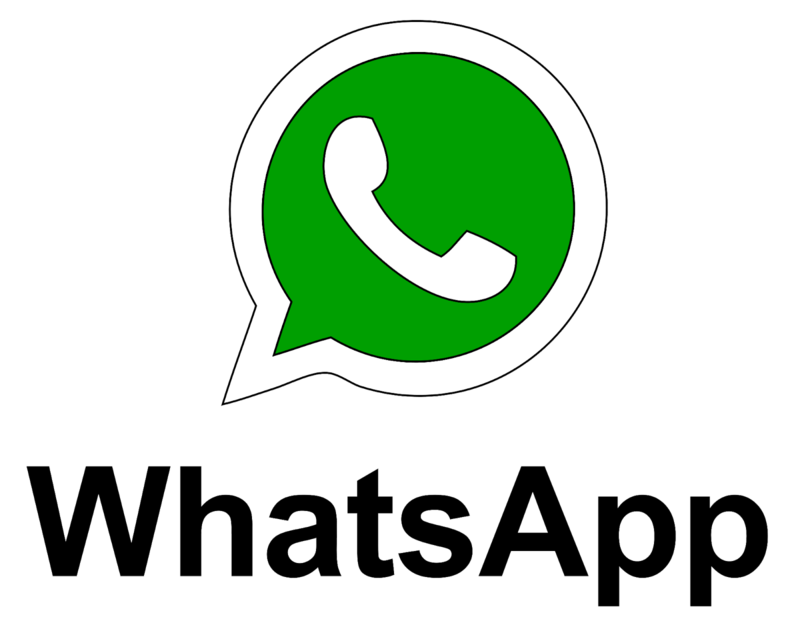 It could make people's whatsapp to crash, unresponsive or hang for a while. The duration of hanging depends on phone configuration; this means that phones with higher RAM and Processor may regain "consciousness" quicker than low-end phones. First Method: copy the below sentences and send it to any group or person you want to crash his or her whatsapp and once the person taps or touches your message, their whatsapp will hang and becomes unresponsive for a while. Second Method: this one evolves the application of certain codes that includes numbers and dots. Once you send it to anyone and he or she opens it, their phone will crash for a while.